Common foods like blueberries, broccoli, tea, walnuts, yogurt, soy, and salmon are just some of the nutrient-rich foods that can help people live longer, look younger, and feel healthier. 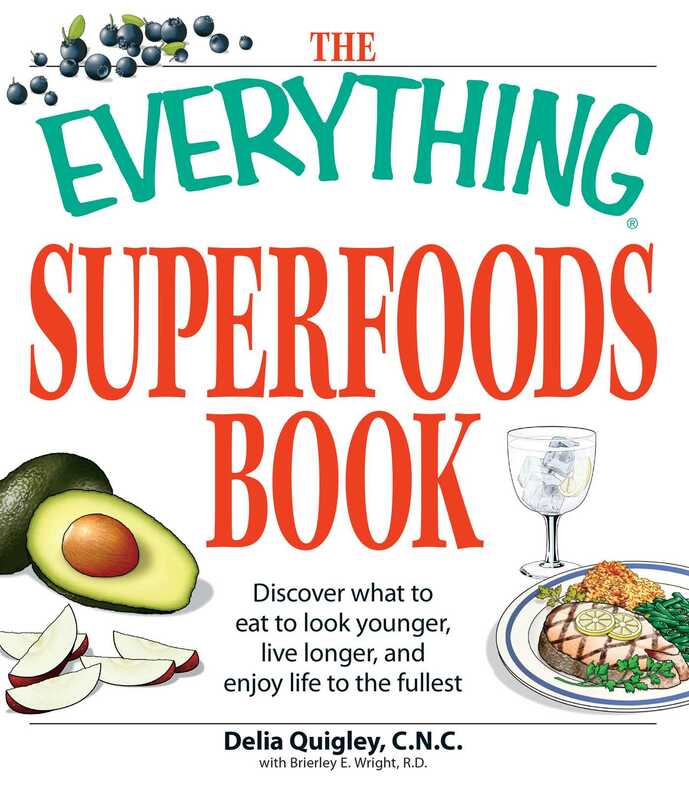 This book breaks down the secrets of the top twenty superfoods and how they can be instrumental in transforming the body. Along with fifty recipes to jumpstart their use in a daily diet, this book makes it easy to find that elusive fountain of youth!